I've been natural for almost 3 years now and for the most part I love it. As with anything you do....not just hair choices....there's pros and cons. I'm always looking for tips, products, and such to help me on this journey. Recently I found out about the L.O.C. method and I must say that to date it's the best thing I've ever done to my hair!!! I was reading a new post by The Domestic Naturalista and I figured that it wouldn't hurt to try it. The L.O.C. method is a great way to retain moisture during those harsh winter months!!! The L stands for liquid. The O stands for oil. The C stands for cream. The liquid can be water, or any water-based leave-in conditioner. 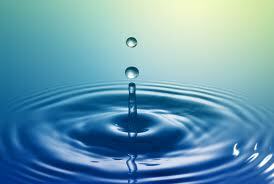 I use either plain water or the water mixture in my spray bottle. 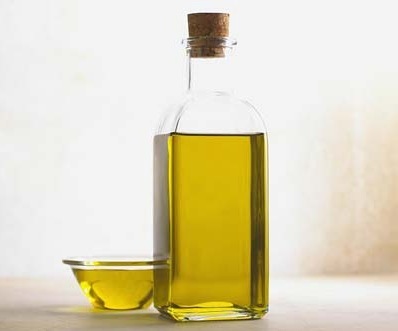 The oil is whatever oil you prefer to use. The oil seals in the liquid. I use either coconut oil or olive oil. The cream (or butter) seals in the oil. Again just use whatever cream or butter you prefer. 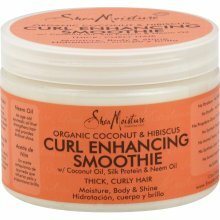 I normally use Shea Moisture Curl Enhancing Smoothie or Motions Naturally You! 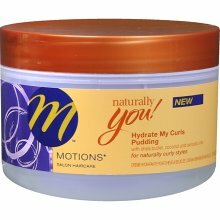 Hydrate My Curls Pudding. This method of moisturizing has been very kind to my hair this winter. If I wear a satin bonnet to bed on my hair, I actually don't have to moisturize daily. It usually keeps my hair very moisturized for a few days. I just spritz some of the mixture from my spray bottle on my hair and go!